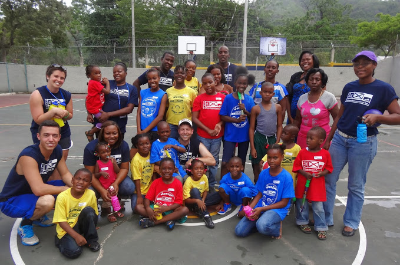 We promote American and Jamaican community, communication and charity by aiding the poor and needy in Jamaican society with funding from the USA. “The children who have attended the JASY camps truly appreciate the experience as the activities have an uplifting effect on their lives physically, emotionally and spiritually. Some of the youth have begun to see life from a different perspective, not just poverty; and besides putting a smile on their faces it has given them a chance to use their God-given talents. 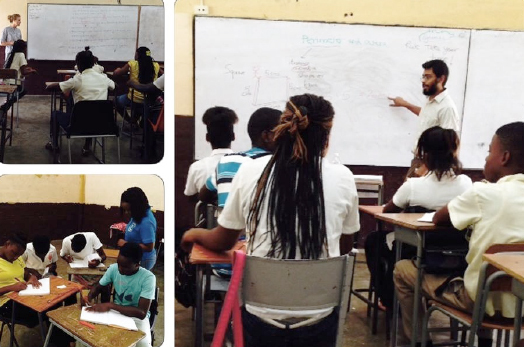 “The successes of the programme included financial and nutritional support given to students, availability of resource material, the first-hand experience of having a foreign teacher, timetabling review sessions and incorporating motivational speakers to speak to students. 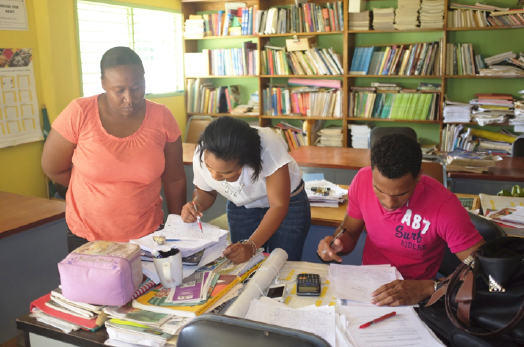 “The greatest strength of the TEACH Caribbean program is the impact it appears to be making on the students English and Mathematics abilities and their enthusiasm and engagement with school. I really believe that the program was an inflection point for some of the students and that with continued support and hard work they will do far better than they would have done without the programme. A further strength was the level of administrative oversight and support from the Programme Manager. Nicole did an excellent job in ensuring that we had the resources we needed and maintained registers and records of grades and attendance very meticulously. A final strength is the mix of local and international teaching staff.